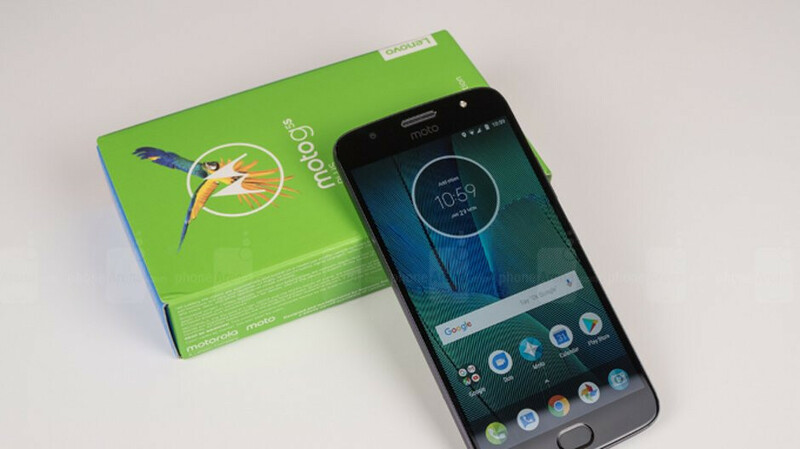 Motorola kicked off the global roll-out of Android 8.1 Oreo Moto G5S Plus update back in September, but it took the company more than a month to bring it to the United States. Originally released in Brazil, the update has been made available to more territories in the past few weeks and has now been sighted in the US. Motorola has already published the support notes containing all the important information regarding the update, which is why we know it brings the August security patch and some “stability improvements” (changes that fix bugs and improve the stability of the phone). If you check your unlocked Moto G5S Plus and don't find the update yet, be patient since this seems to be a staged roll-out. Just make sure to head to Settings / About phone / System updates to learn whether or not the Android 8.1 Oreo is available for download if you don't receive a notification message for the update. Now, this delay I cannot get onboard with ! Understandable to some extent if the delay is from Samsung , BB, LG, Huawei etc. but for a phone using stock Android and the additional features which have existed for well over two years, this delay is simply in-excusable. A Nokia / HMD phone with the same hardware is probably running Android 9 beta by now.